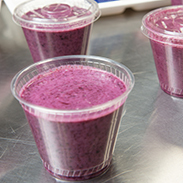 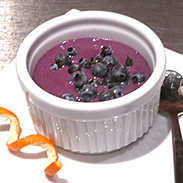 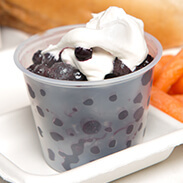 Enjoy these popular Wild Blueberry recipes that are up to date with complete component credits information to help you meet the latest USDA guidelines. 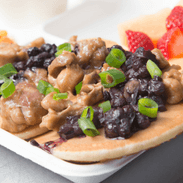 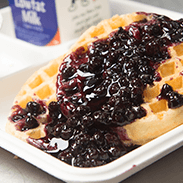 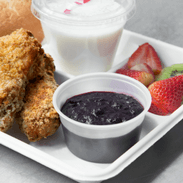 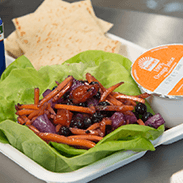 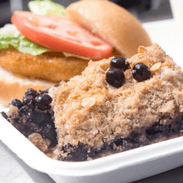 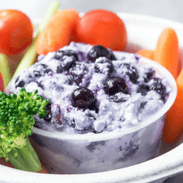 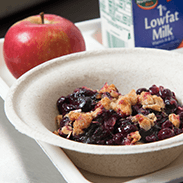 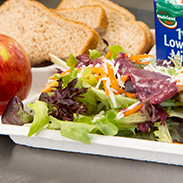 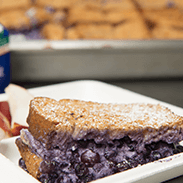 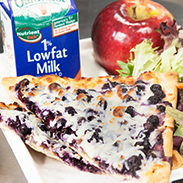 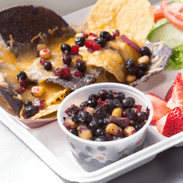 All of these delicious recipes have been fully vetted by school foodservice professionals with visual step-by-step instructions. 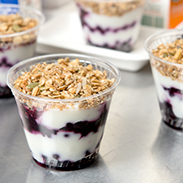 They are proven winners for breakfasts, lunches and snacks, and are easy to make, cost effective, and loved by students of all ages.